The connection to MS Exchange is unavailable. MS Outlook should be online or connected to perform the action. This error is encountered if there is an issue with the Login Network Security Settings on Security tab of MS Exchange Online. The dialog box is set to a specific value rather than Anonymous Authentication. Why does Outlook Continually Prompting for Username and Password? Scenario: MS Outlook connecting to Primary Mailbox in on-premises MS Exchange Server using RPC, and connects to other mailbox located in Exchange Online. Solution: In such cases, the Outlook continually prompting for Username and Password and does not make use of Modern Authentication to connect to Exchange Online. Follow the steps mentioned below to resolve the error. Close MS Outlook, and start Register Editor. To perform the entire process, follow the procedure for the desired edition of Windows. Once the domain user account has been changed, then in those cases, the MS Outlook 2013 prompts for a password. If the password has been changed, enter a new password and enable remember the credentials. 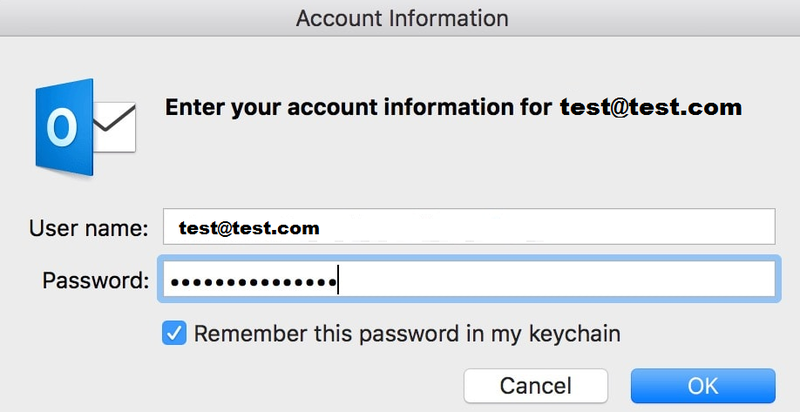 Reason: Before the password was changed, and credentials were saved, then, in that case, the stored credentials are not overwritten. In case the MS Outlook triggers for authentication prompt, then enable Remember my credentials option. For resolving the issue, install the latest update of MS Outlook. Firstly, exit MS Outlook and open the Control Panel. If using Windows 10, Windows 8.1, Windows 7, opt for start type control panel in the navigation bar and press Enter. For Windows 8, click Search and type Control Panel in the navigation box. Type Control Panel on the Start screen. From the above lines, users are clear regarding the topic Outlook Continually prompting for Username and password. The above content tells users regarding the same and guides than with different methods to perform the same. So, users must remain connected with the write-up to get the error resolved easily.